I love the holiday season in New York City. That said, there are definitely upsides and downsides. Upsides: beautiful lights, bells, and holiday cheer. Downsides: traffic, crowds, and the bitter cold! 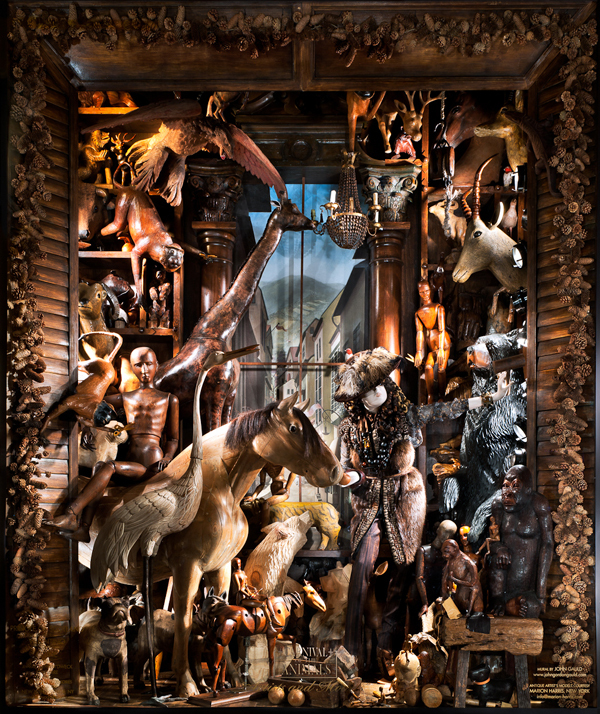 One holiday tradition that is all positive is the department store window displays all over the city. 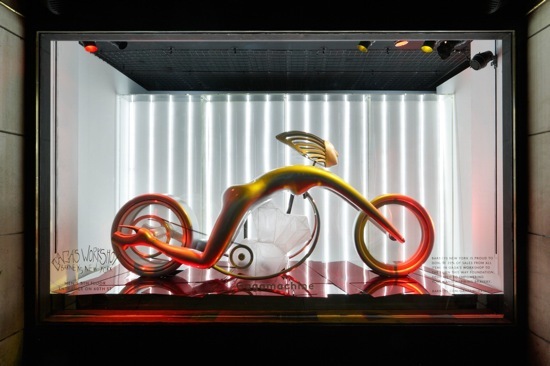 Each store spends $$$ and time creating incredibly imaginative, vibrant and colorful displays. 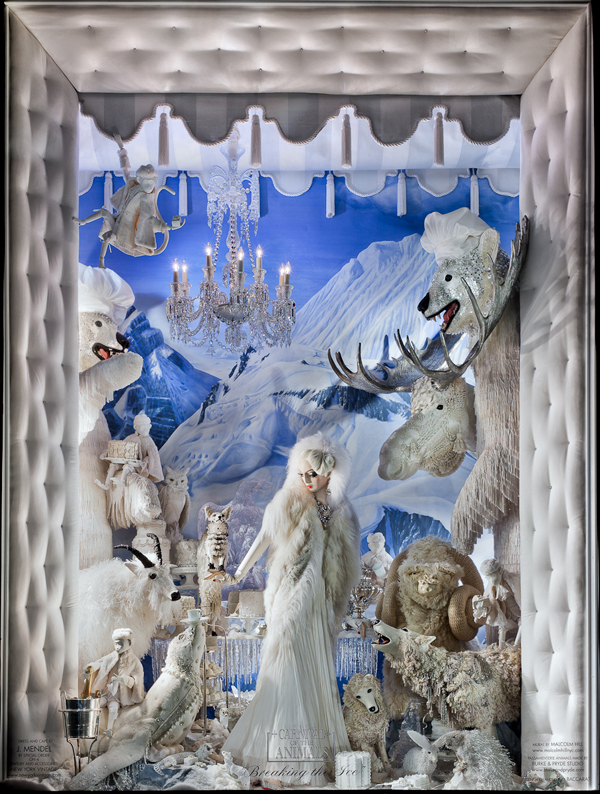 Of course, the purpose is to promote spending, but the windows truly capture a story, a feeling, and a whole new world. 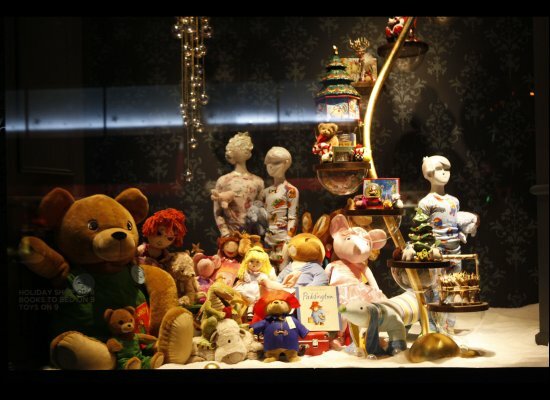 I love window shopping during the holidays just to see all of the passion and creativity. 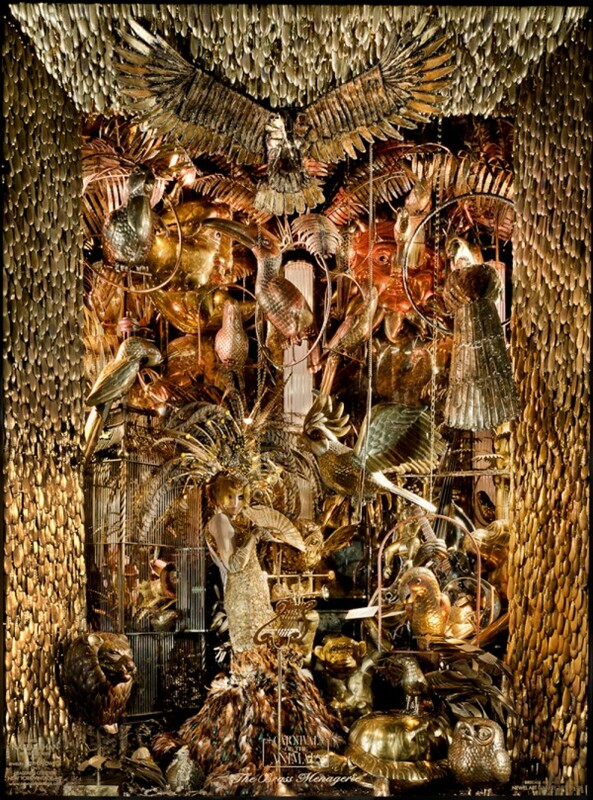 This year, my favorite holiday windows are at Bergdorf Goodman. HANDS DOWN, my absolute favorite. Check them out. I mean, come on, how UNREAL and TRULY awesome are they????? Every detail, every touch, every concept is beyond beautiful. I love, love, love them. 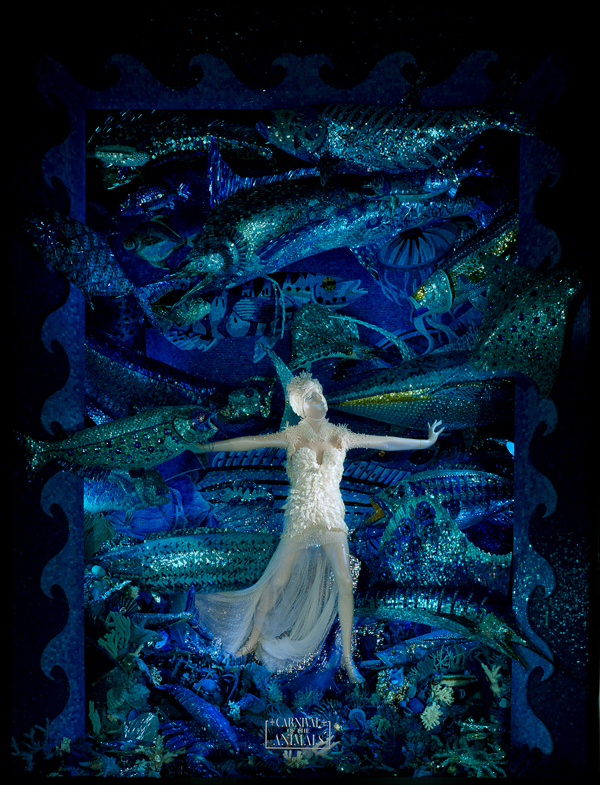 Next favorite is Barney’s, which collaborated with Lady Gaga. And I love me some Lady Gaga. 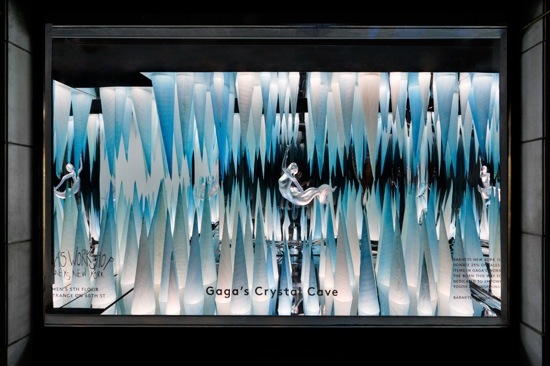 The best part of the window displays is that they blare Lady Gaga music 24-7 — and I love the music, so just walking by the store puts me in a good mood. I’m on the edge of glory. And I’m hanging on a moment of truth. Out on the edge of glory. And I’m hanging on a moment with you. The edge, the edge, the edge, the edge, the edge, THE EDDDDDDGGGGGGGE. Saks also does a great job of highlighting the clothes. 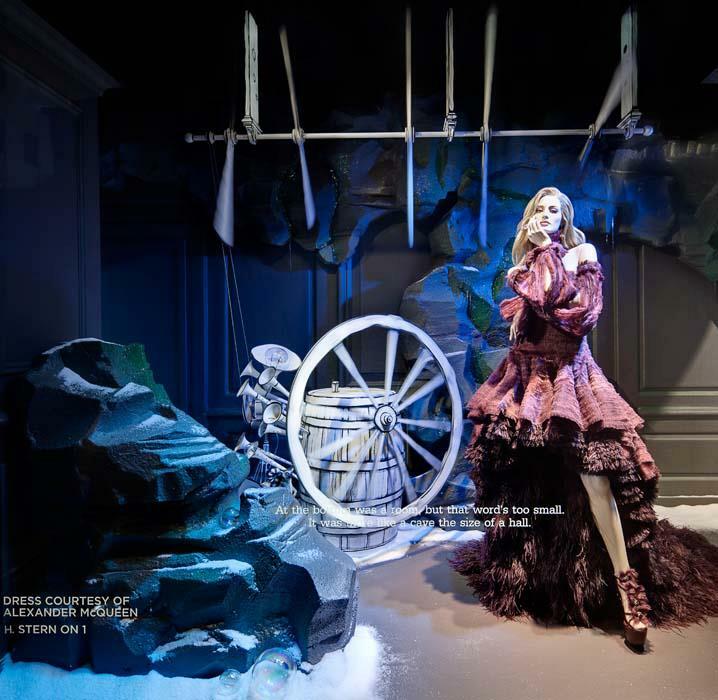 Instead of the whole diorama being the focus, the clothes are the statement piece. And I guess the clothes are what sell — not the backdrop — so a department selling clothes makes perfect sense. Duh. 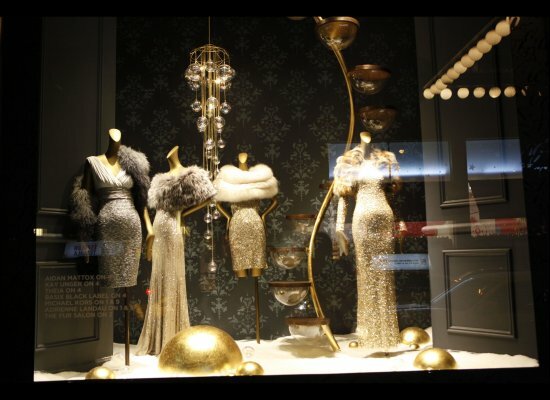 These are my top three favorite windows in NYC for the holidays. 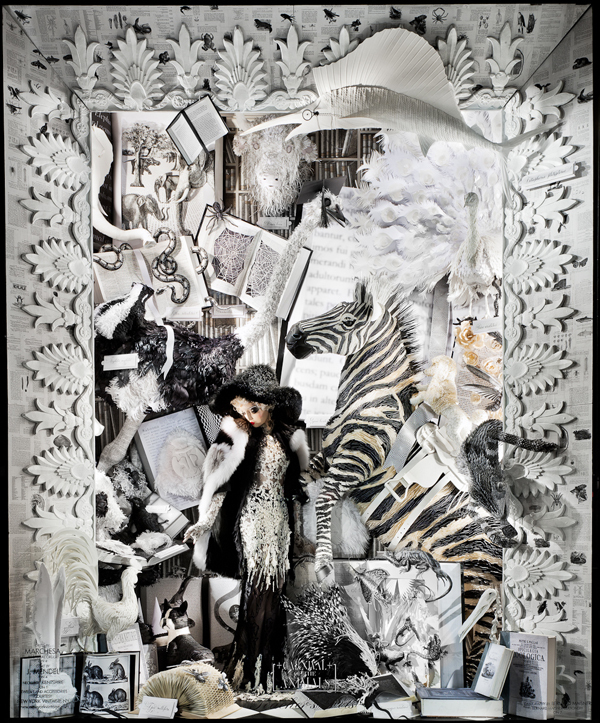 What store windows do you love? Take pictures of your favorites and send them! Until Wednesday, have a great start of the week! great pics! 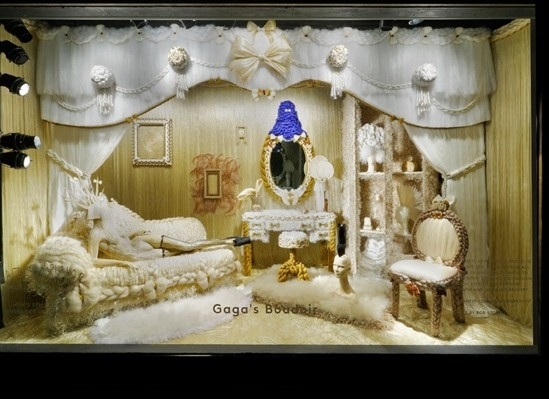 had a friend who went to the barney’s one and she said it was amazing.. i heard the floor where they actually sell the gaga merchandise is really fun too! 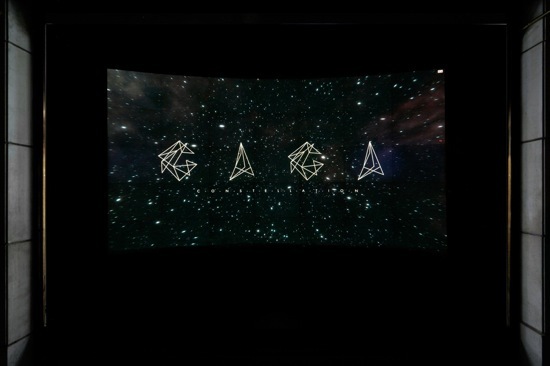 I actually have not been to the floor they are selling Gaga merchandise, maybe this weekend though! FUN!!!! LOVE ME SOME GAAAGAAAA TOO@!! I want to go to her concert so badly! 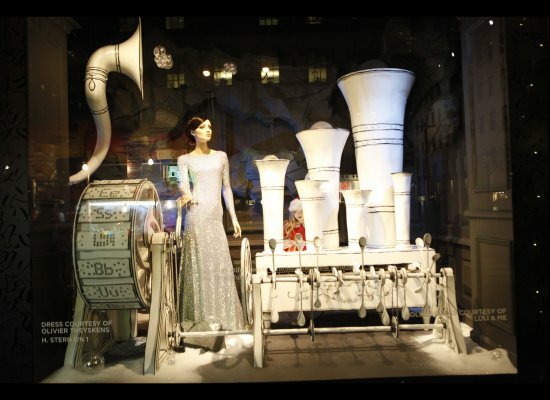 saks windows and the bubbles and snowflakes are great. coming into town this weekend to see that and the rockefeller center tree was awesome! crowded though! Yes, dresses are dramatic and beautiful! 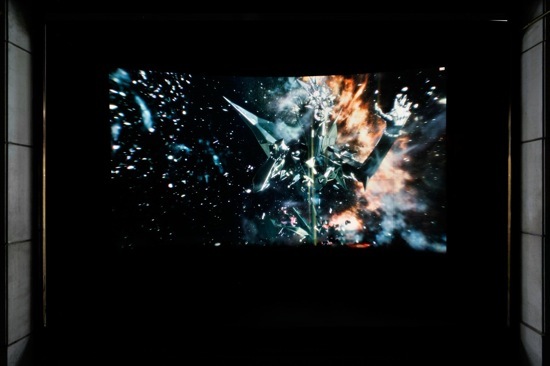 These are amazing shots. Thanks for sharing with us girls outside of NY. What fun! Of course! It is fun to go look at all the shops during this holiday time! Sans Cruzzie though! Too many people….